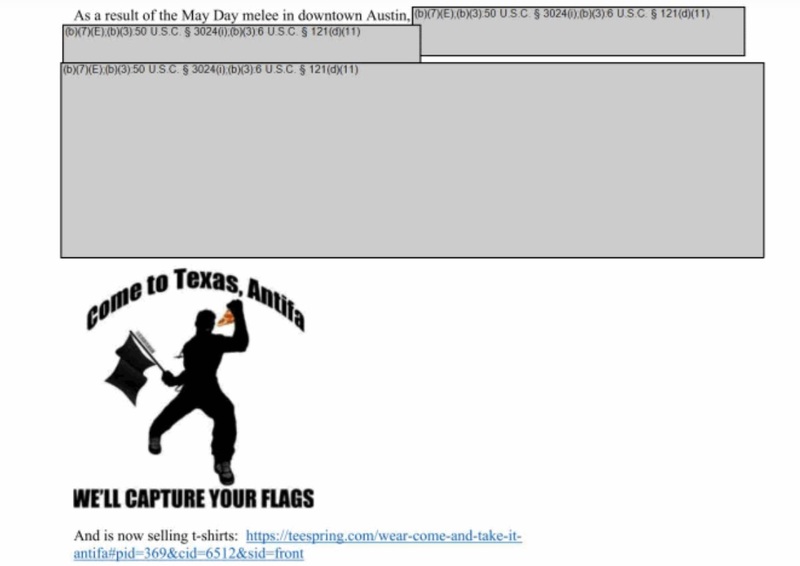 With the resurgence of the American left, we wanted to see whether or not any agencies were tracking the 2017 May Day demonstrations. Unlike white supremacists, neither Antifa nor any other anarchist collective has a body count, and they have caused no serious injuries. 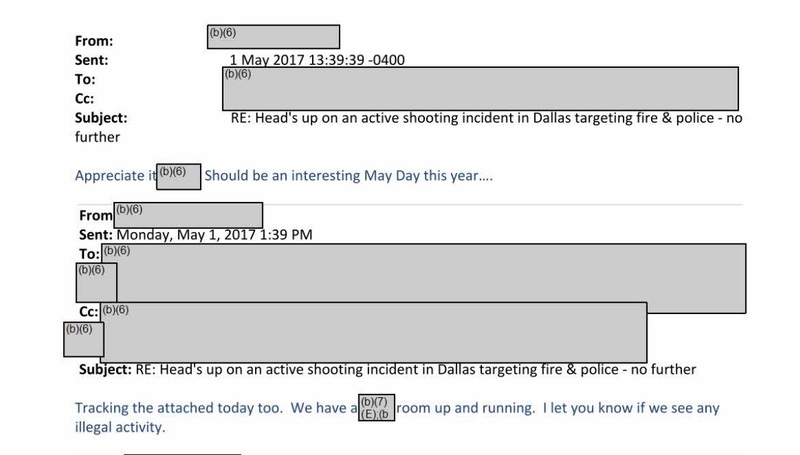 And, yet, DHS decided to keep heavy tabs on May Day 2017 - something that should pose some concern for organizers on the left. 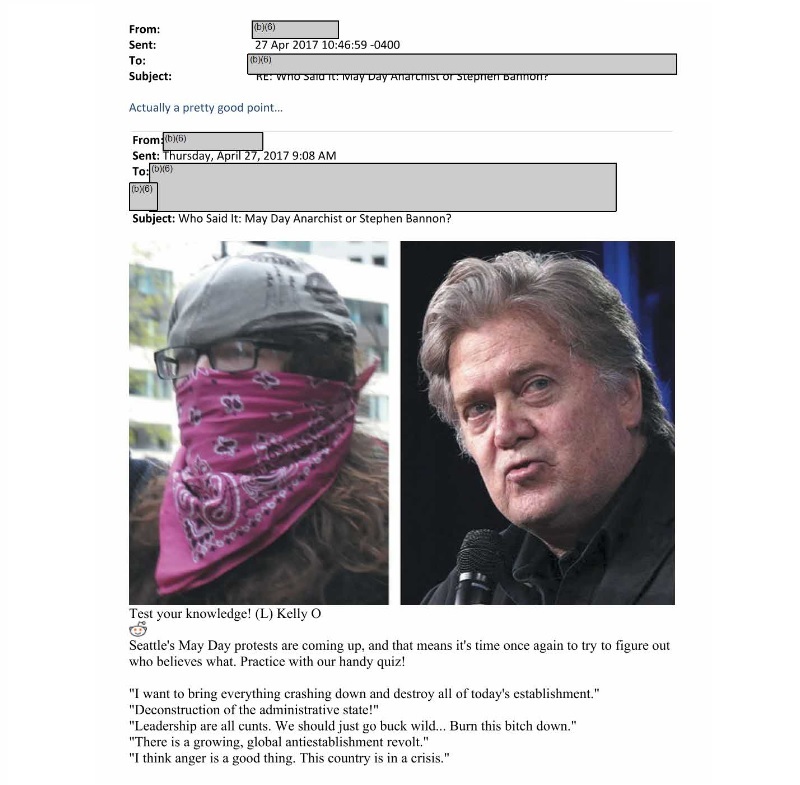 In fact, the only time DHS even obliquely references right-wing violence is an email containing an article from The Stranger comparing the protestors to Steve Bannon. 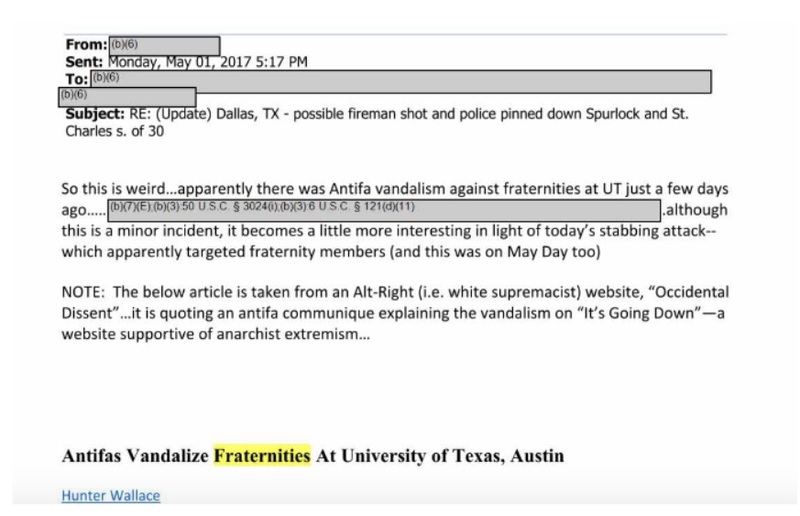 Just days ago a petition was submitted to the White House, urging the Trump administration to formally declare Antifa a terrorist organization. The petition has well over 100,000 signatures, meaning it will now require a formal response from President Donald Trump. 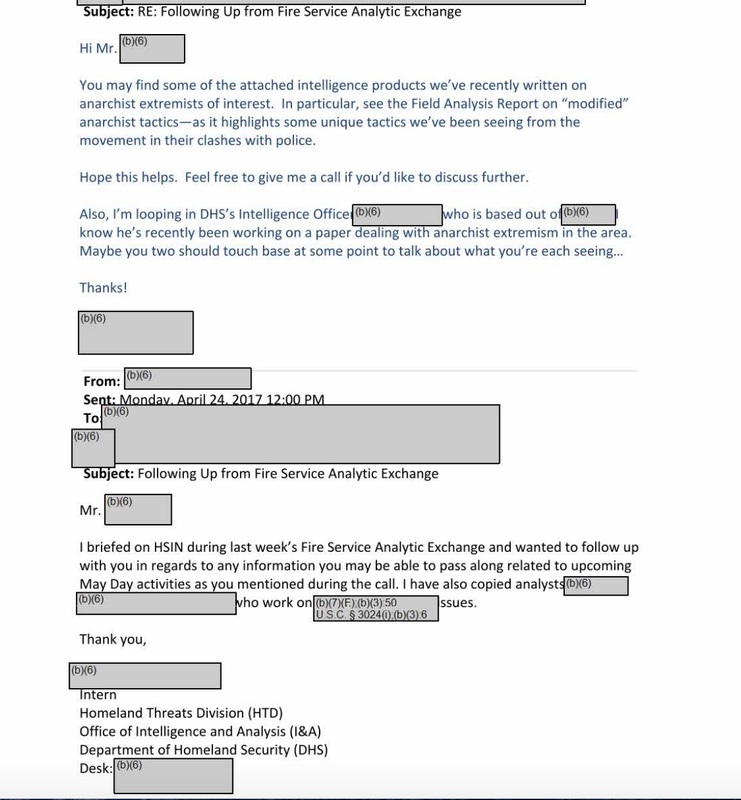 Read DHS’ release embedded below, or on the request page. Image by Anarkman via Wikimedia Commons and licensed under Creative Commons BY-SA 2.0.